I am a late convert to hummus. The first time I had hummus, I must have been in my early 20’s. It have to say that it was one of those lightly flavoured Tesco ones – with red pepper or avocado or something similar. I remember splurging on a rather expensive tub of hummus from Marks and Spencer one day (it came in wonderful clay looking kinda jar!) and I was intrigued by the strong sesame-like flavour and it has converted me to hummus. Use it as a sandwich filler, eat with grilled lamb and pitta bread… choices are endless. I have never attempted to make my own before, but I was introduced to Tahini by my then-boyfriend but now-husband to Tahini. 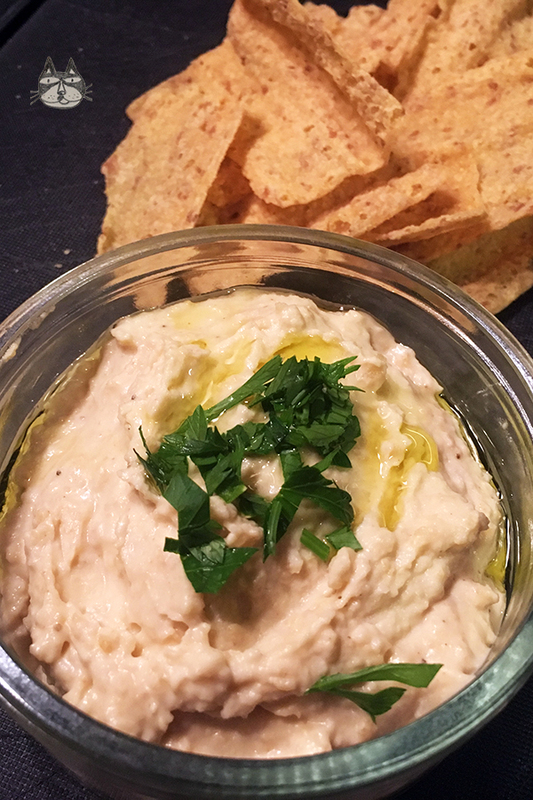 It was a small jar, and he made me a tahini dip with lemon juice and garlic – yummy! 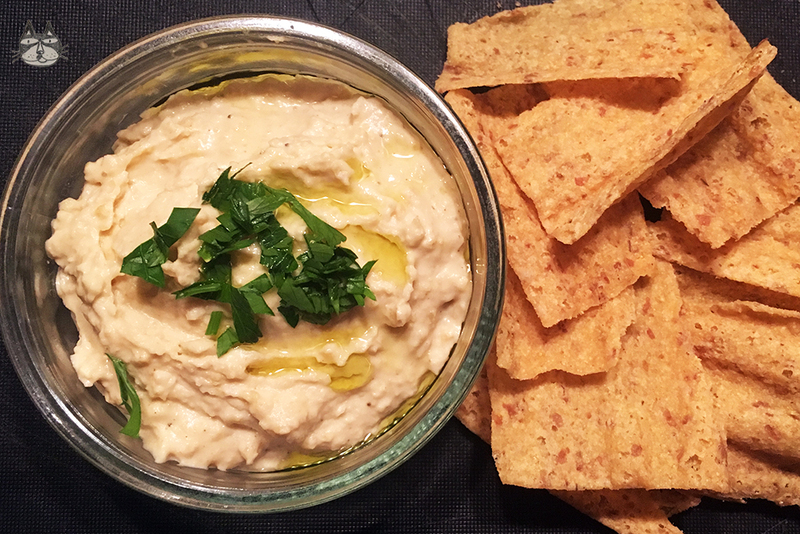 On my recent trip to Kuala Lumpur, I wanted to make homemade hummus for my brother as hummus is one of his favourite foods. 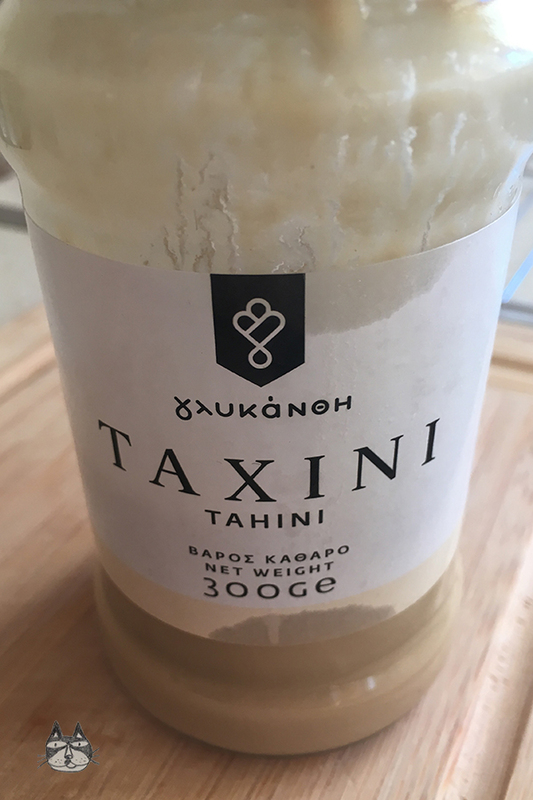 Tahini was hard to find (and expensive too!). I didn’t have a chance to, but with a chance purchase the other day (for another recipe) I decided that hummus is in the cards this hot summer. You can use canned chickpeas, or prepared-from-scratch chickpeas. Soak the dried chickpeas in plenty of water with 1/2 tsp of baking soda, preferably overnight but I soaked mine for about 8 hours, and it turned out fine. Rinse the soaked chickpeas clean, and boil until soft. I like garlic in my hummus, but I understand that garlic is an acquired taste. I use 1 small garlic clove here, but some people like theirs stronger, and some people less than what I use. 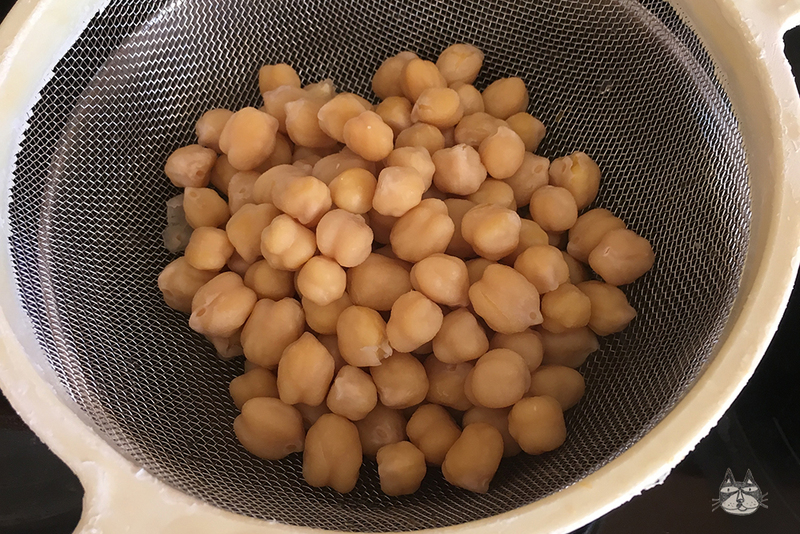 Another trick to have that garlic taste without the pungency is to blanch the garlic cloves in some hot water – maybe the last few minutes of boiling the chickpeas works too. 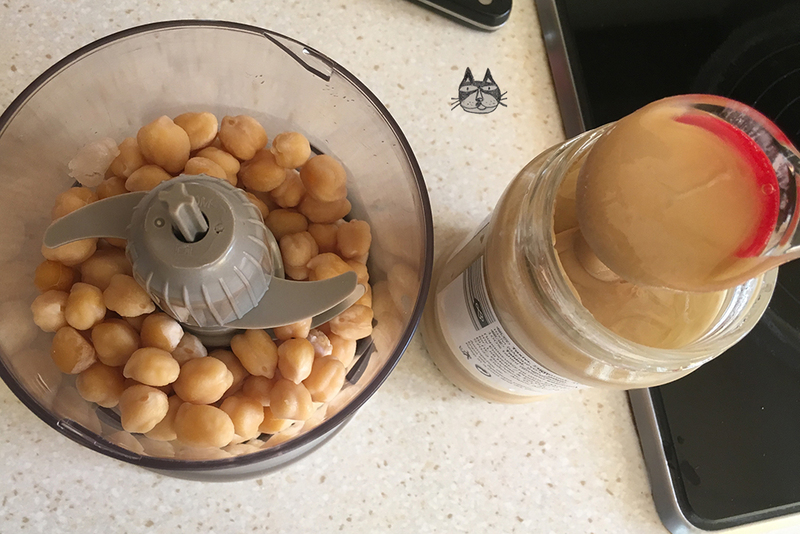 1 can of cooked chickpeas, drained. Alternatively, 200g – 250g of cooked chickpeas if you are boiling them from dried. In a food processor, pour the lemon juice and tahini, and whip them together until smooth. Scrape the sides of the food processor, and then whip again for a few more seconds until smooth. Add the garlic, 2 tbsps of olive oil and ground cumin. Mix again until smooth, and don’t forget to scrape the sides of the food processor again. Once the ‘base paste’ is ready, add the chickpeas, and mix until smooth. To make it a smoother consistency, add 1 tbsp of water between every ‘blitz’ until you get the right consistency. I like to add a bit more olive oil (the last tbsp) and season with salt and pepper, to taste. Serve, and garnish with a little parsley and olive oil. Eat with bread, nachos, pitta bread, pitta chips (as pictured), rice (don’t ask! ), whatever that suits your fancy. Next Post Olympic Museum in Lausanne, Switzerland.